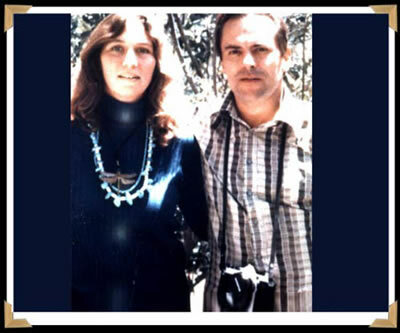 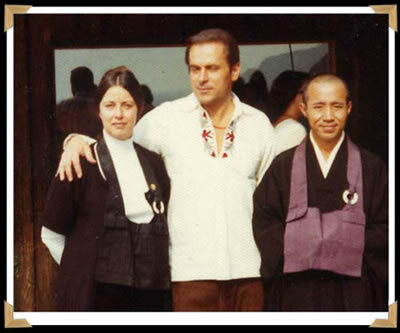 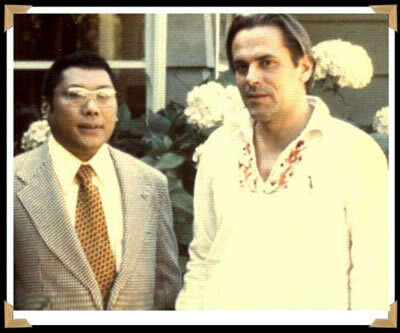 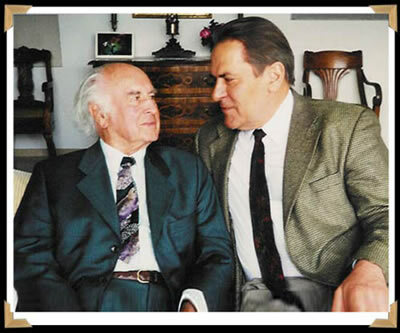 Stanislav Grof, M.D., Ph.D. is a psychiatrist with more than fifty years experience researching the healing and transformative potential of non-ordinary states of consciousness. 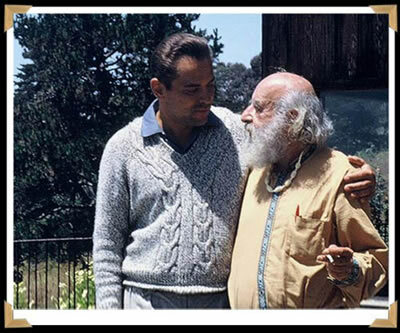 His groundbreaking theories influenced the integration of Western science with his brilliant mapping of the transpersonal dimension. 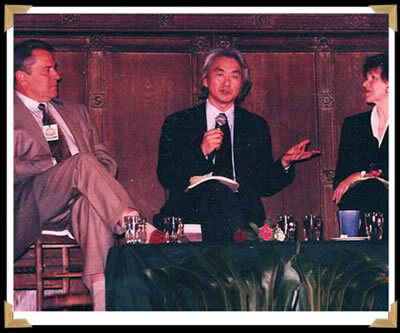 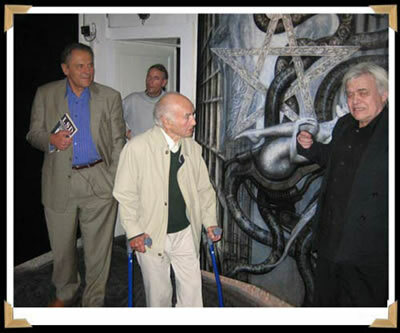 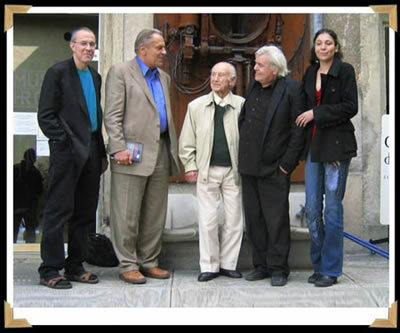 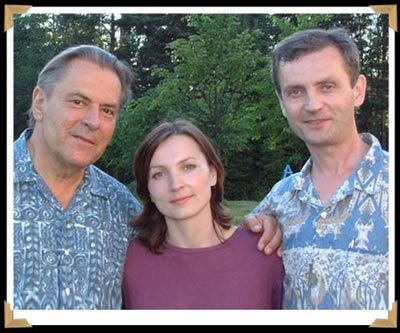 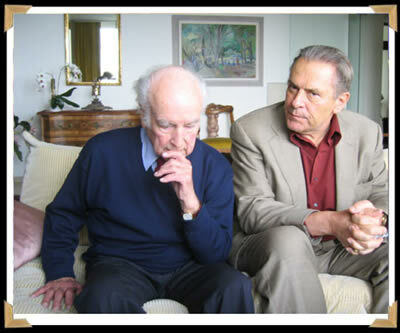 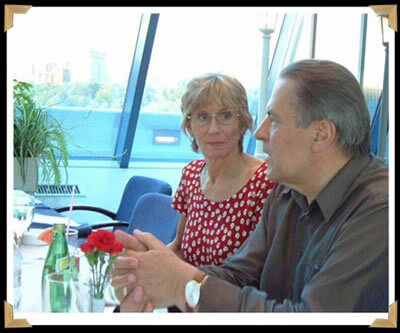 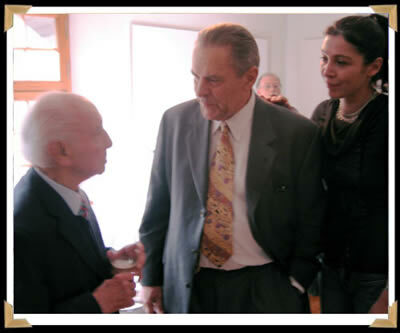 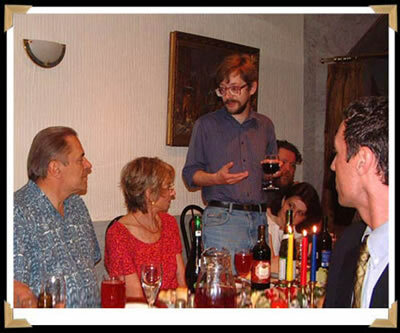 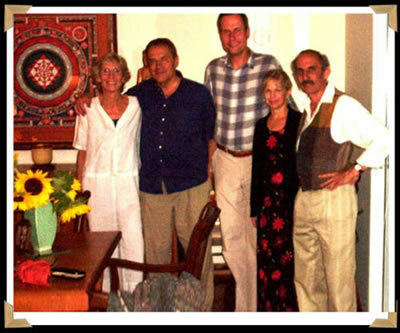 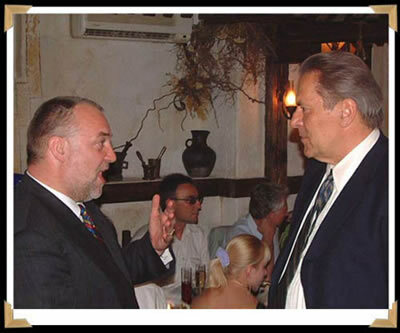 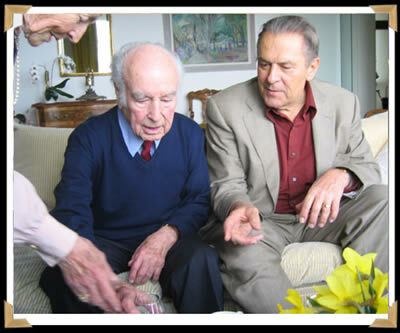 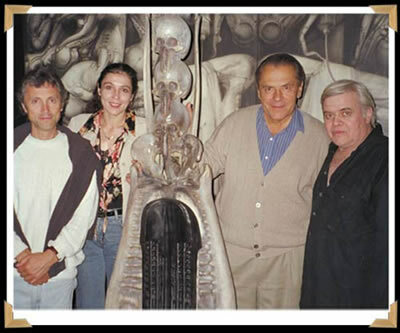 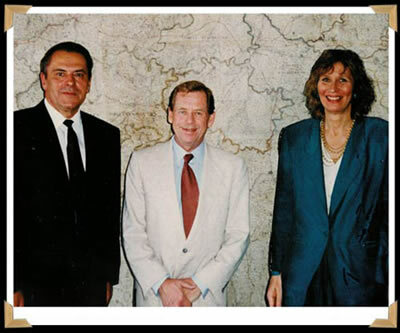 On October 5, 2007 Dr. Grof received the prestigious VISION 97 award granted by the Foundation of Dagmar and Vaclav Havel in Prague. 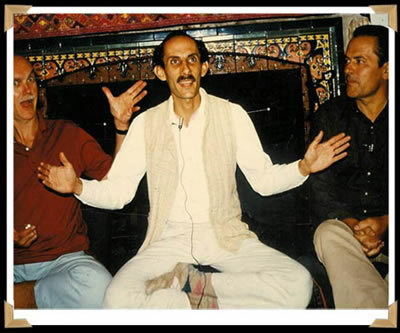 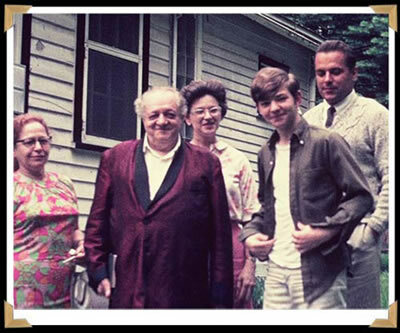 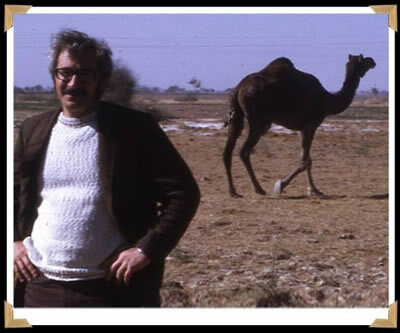 His generous donation of the images below, reveal a mere glimpse of one of the founders and chief theoreticians of Transpersonal Psychology. 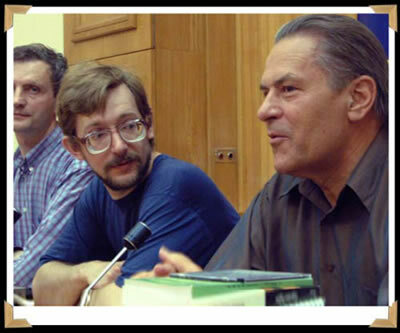 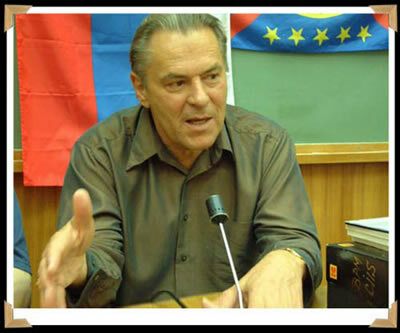 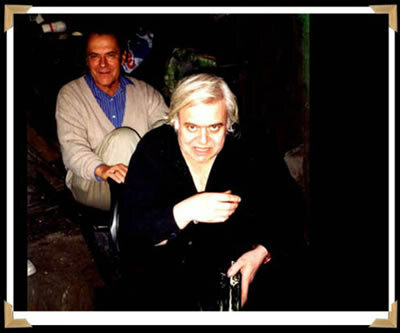 Grof website links: in English: (http://stanislavgrof.com/) | in Russian: (http://www.stangrof.ru/). 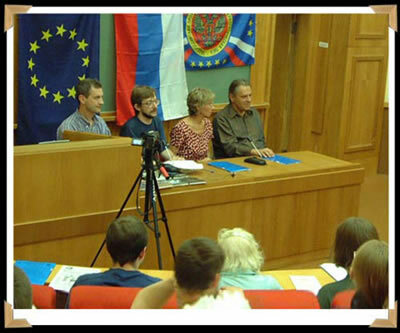 VIEWING OPTIONS: Click here to start the slide show -- OR -- click image below to start a slideshow with that slide.